use our resources below to help raise awareness about refugees. Use these films in your sessions about refugees. 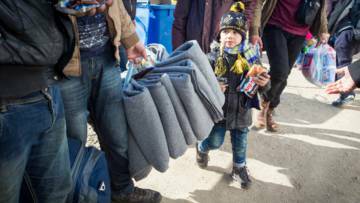 Activities to help you raise awareness about refugees. Let us know what you’re doing via email and social media. 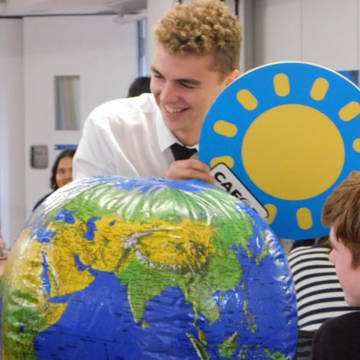 Use these videos and photos to help you promote CAFOD's work.